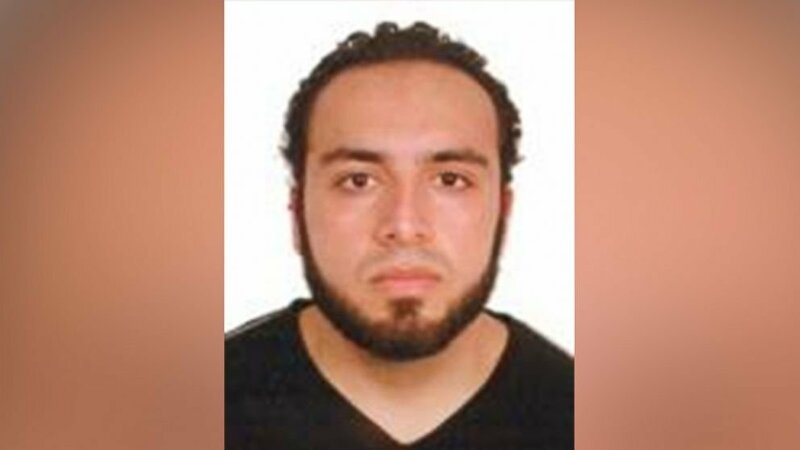 Authorities are urgently searching for a "person of interest" in the New York City explosion, identified as 28-year-old Ahmad Khan Rahami, according to a memo circulated by the NYPD. The FBI also released a wanted poster for Rahami with his photo, saying he is "wanted for questioning" related to the bombing. Rahami is a U.S. citizen originally born in Afghanistan, the FBI said. He is considered armed and dangerous. The address of a home being searched by FBI agents in Elizabeth, New Jersey is linked to a person with a similar name. An emergency alert was sent out this morning asking people to call 9-1-1 if Rahami was seen.